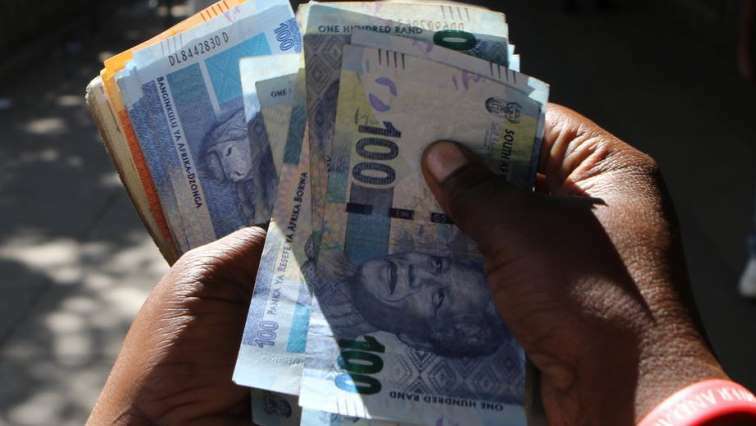 According to Stats SA, the South African economy grew by 1,4% in the fourth quarter of 2018 contributing to an overall growth rate of 0,8% for the entire year. The latest set of gross domestic product (GDP) figures, released by Stats SA on Tuesday, provides an overview of economic performance in 2018. In 2018 the country found itself in an economic recession, the second since 1994. “The 2018 recession spanned the first two quarters of the year, with the economy shrinking by 2,7% in the first quarter and contracting further by 0,5% in the second,” reported Stats SA. The post SA Economy moving into positive territory – Stats SA appeared first on SABC News – Breaking news, special reports, world, business, sport coverage of all South African current events. Africa's news leader..